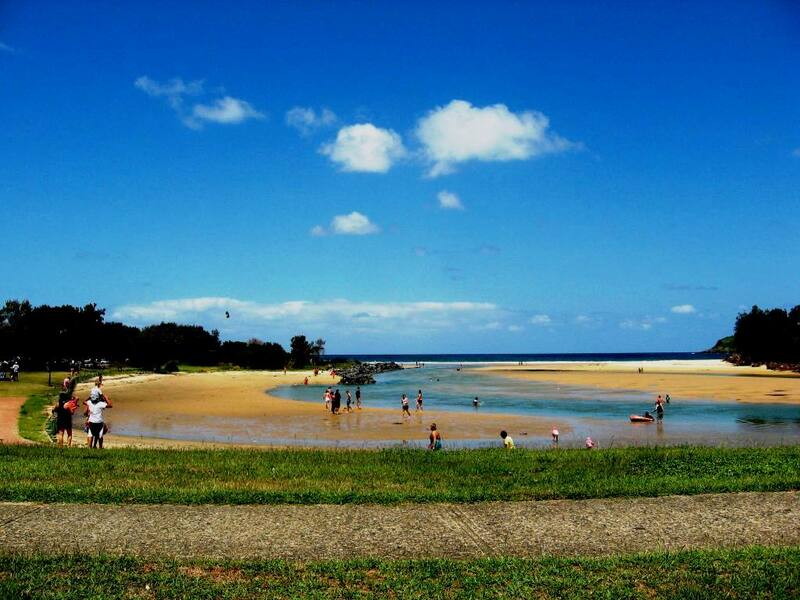 About half way between Brisbane and Sydney, positioned on the East Coast of Australia in NSW is the area known as the Mid North Coast. 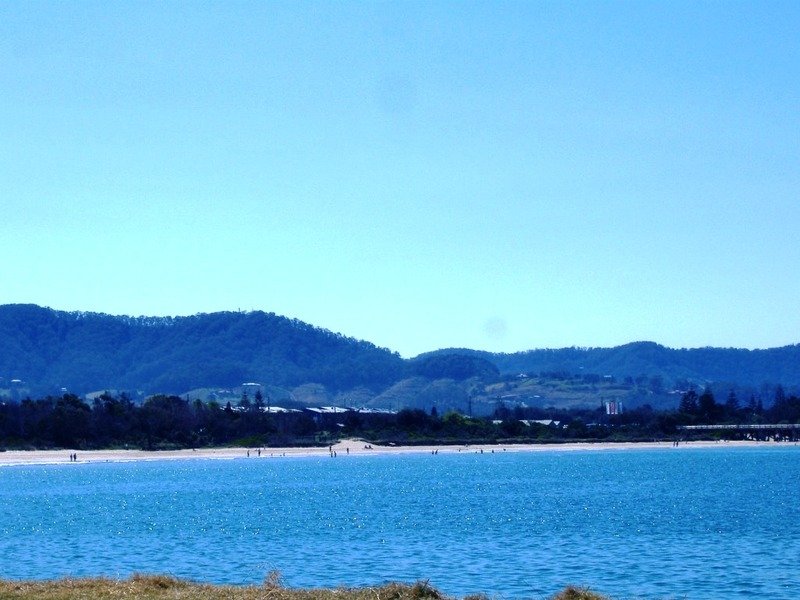 The part of this area that I visit regularly is the Coffs coast, Coffs Harbour. 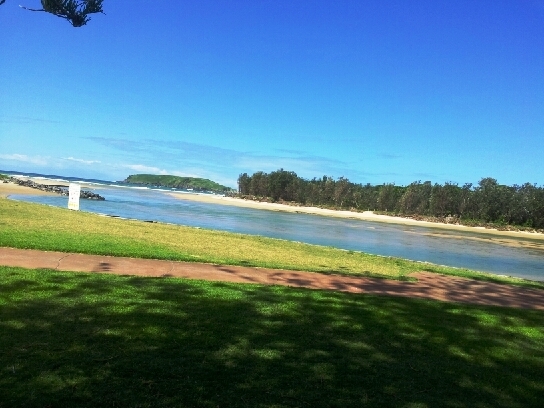 Over the years, I have walked parts of the Solitary Islands coastal walk many times including Sawtell, Jetty, Park Beach, Macauleys Headland, Diggers, Charlesworth Bay, Korora, Sapphire and Moonee. 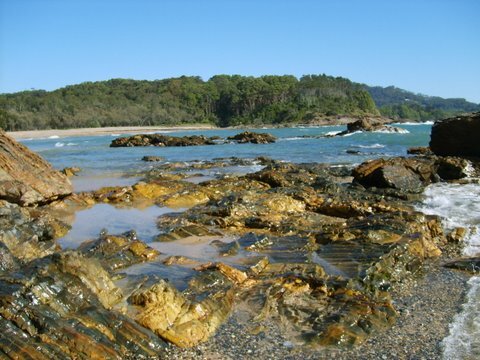 The Solitary Islands coastal walk is a 60km stretch between Sawtell in the south to Red Rock in the northern beaches, linking a string of long golden beaches, rocky headlands and lush rainforest along the Coffs Coast. 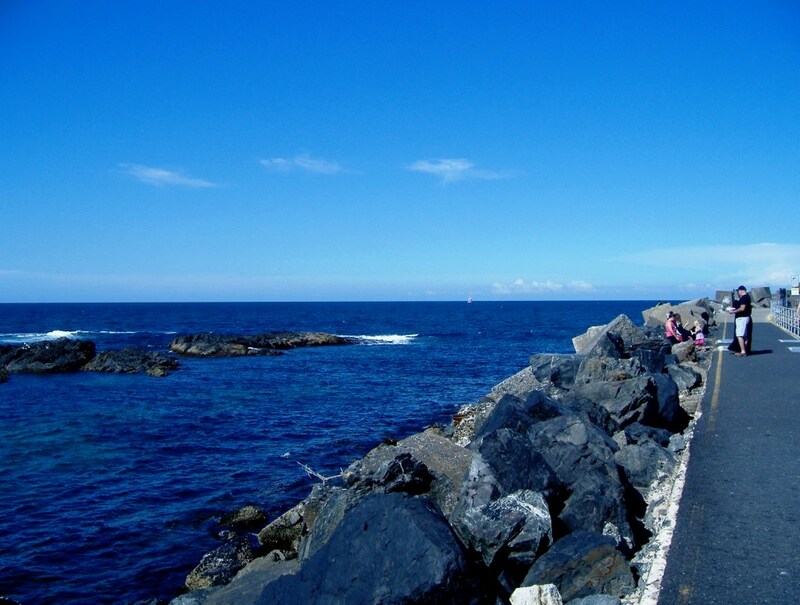 It is certainly one of the most beautiful walks on the east coast of Australia. 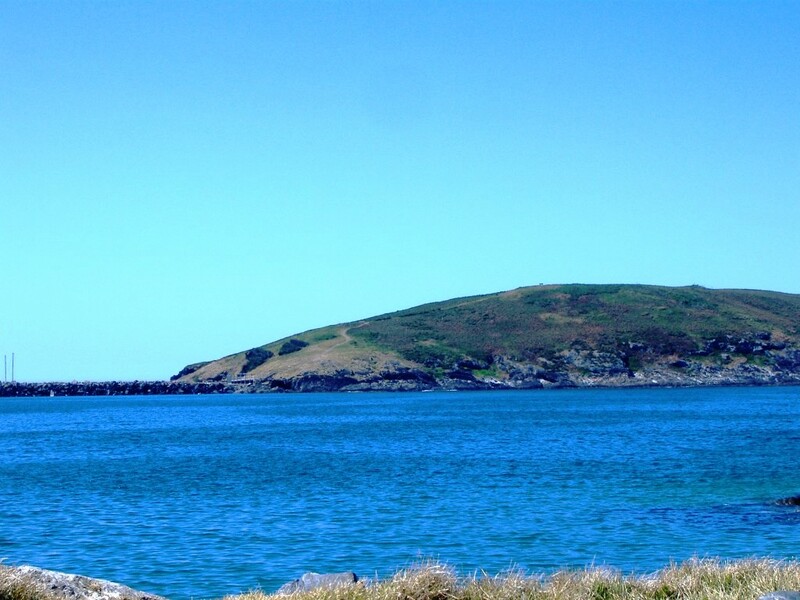 Solitary Islands and Muttonbird Island are picturesque and make for perfect bird watching, so bring your binoculars. Little terns and white bellied eagles are often seen along the shores. Dolphins surf the waves of these beaches all year round and the headlands are ideal for whale watching throughout the winter months. The tracks are well set out with the walks to various grassy headlands. While some of the tracks are steep in places, they are well maintained and always provide interesting sea and mountain views. 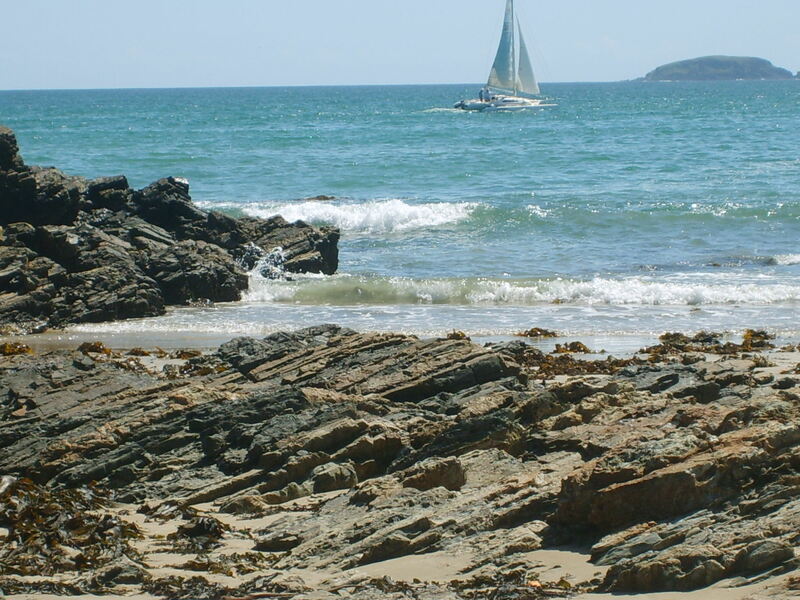 There are kangaroos among the rocks on the beach as well as on the grass on the headland. Along the way there are surfing beaches where you can take amazing pictures of surfers. It is a magical experience. There is plenty of coast line to see with not a lot of bush restricting views. You are also able to get easy access to all the beaches and can then take a swim or just saunter along the sand. 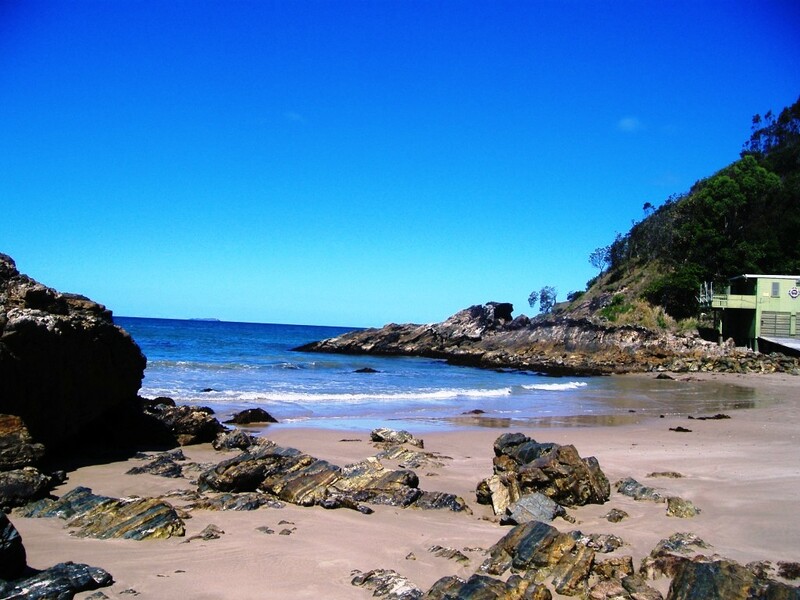 These are some of the prettiest beach coves along the northern NSW coastline, with plenty of lovely coffee spots or picnic locations en route. 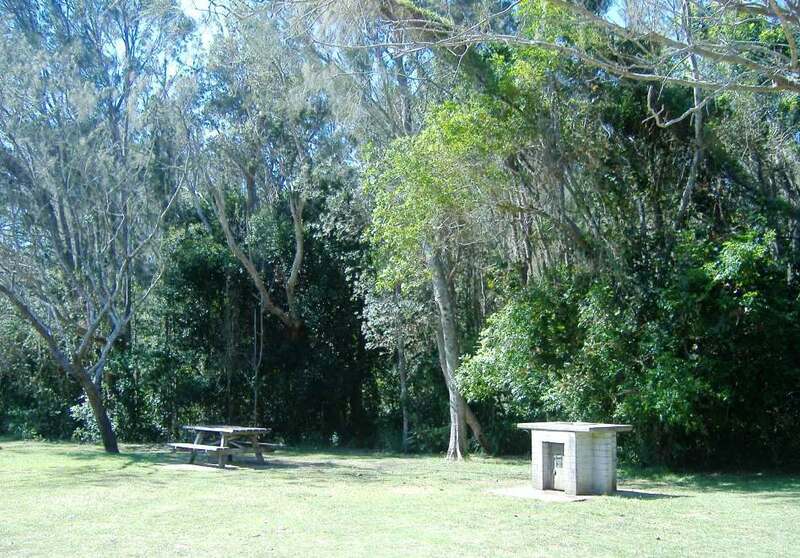 You can visit lookouts and headlands and join the walk in many different places. The total distance of the walk is 60 km but you can choose to do as much or as little as you like. 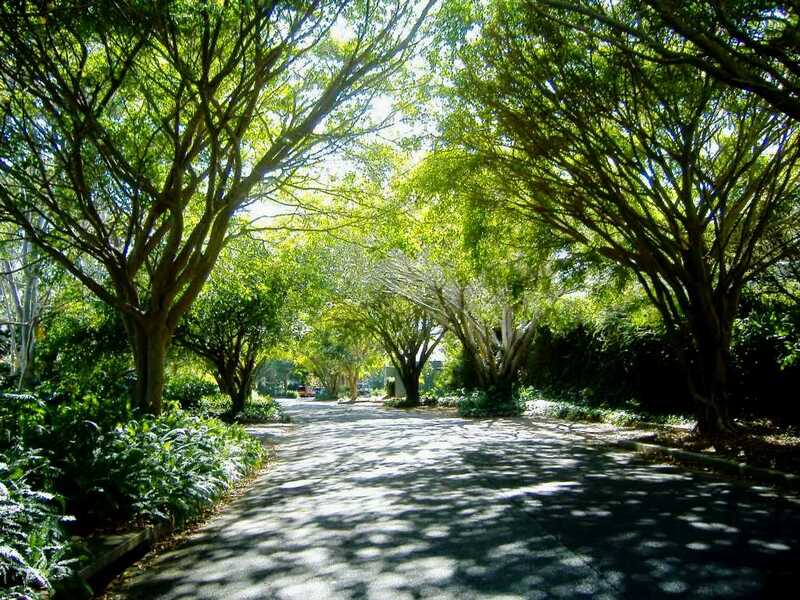 Overall it is a fabulous experience, mostly clearly signposted and comfortable walking. I would definitely recommend it. 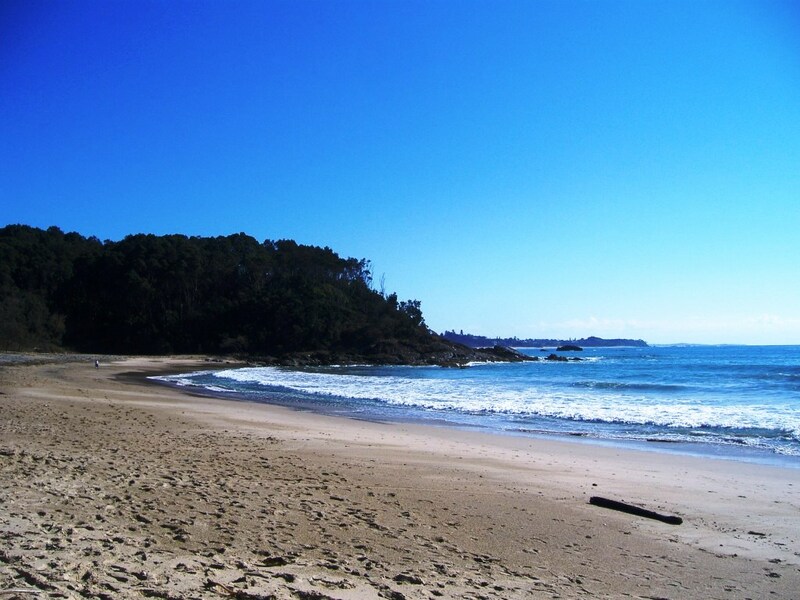 Charlesworth Bay has been one of my long time favourite beaches, so I visit this beach every time I am in Coffs Harbour. I am always fascinated by the changes I see each time. Of course it is Mother Nature doing what she does naturally. 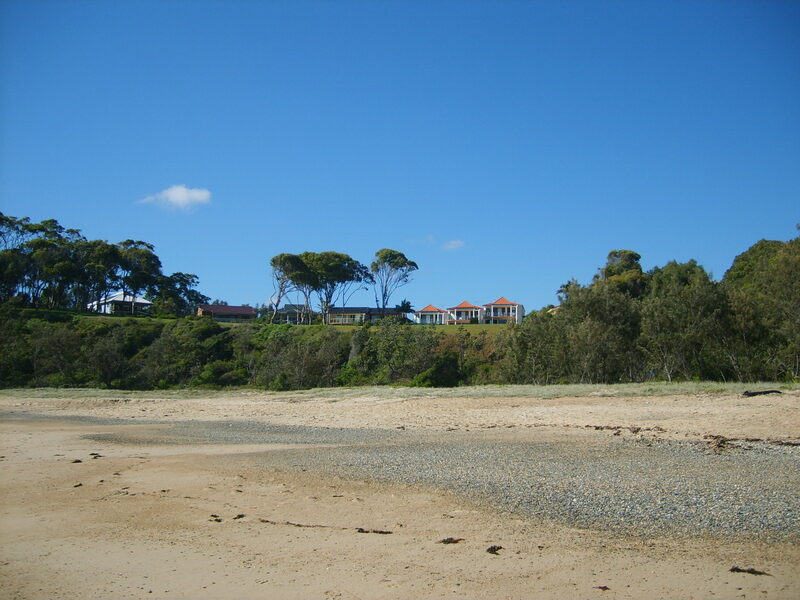 It is a small beach which has a relatively protected north east facing aspect and is only about 500 m in length. 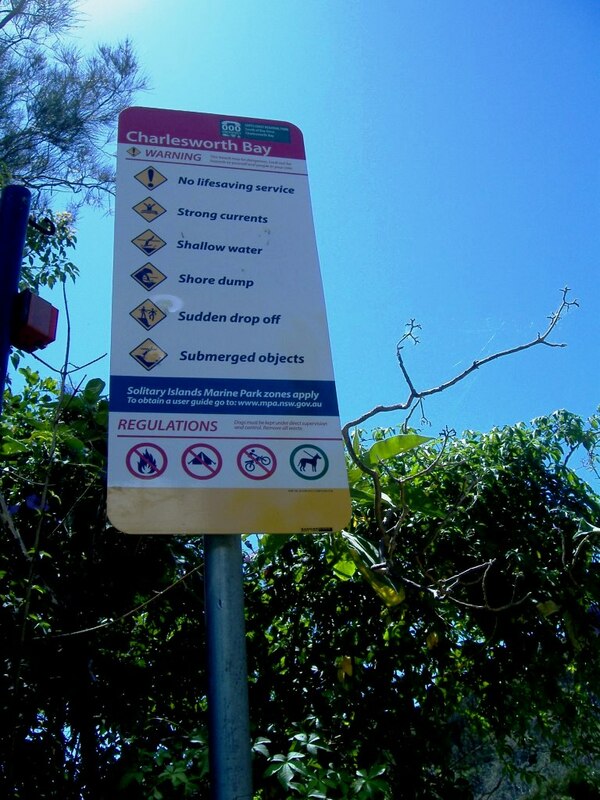 Charlesworth Bay is rarely busy as most people would not know it exists. 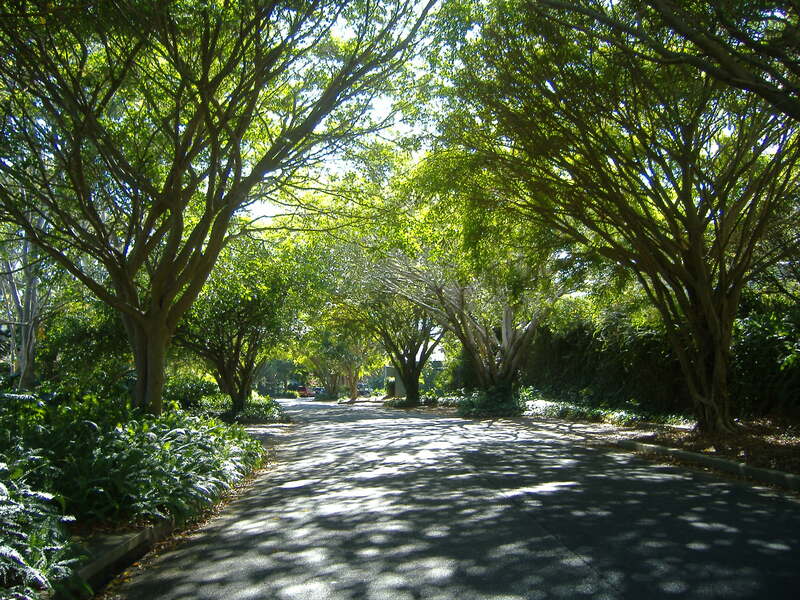 To access it, there is a beautiful tree canopied avenue leading down to the park and the beach. 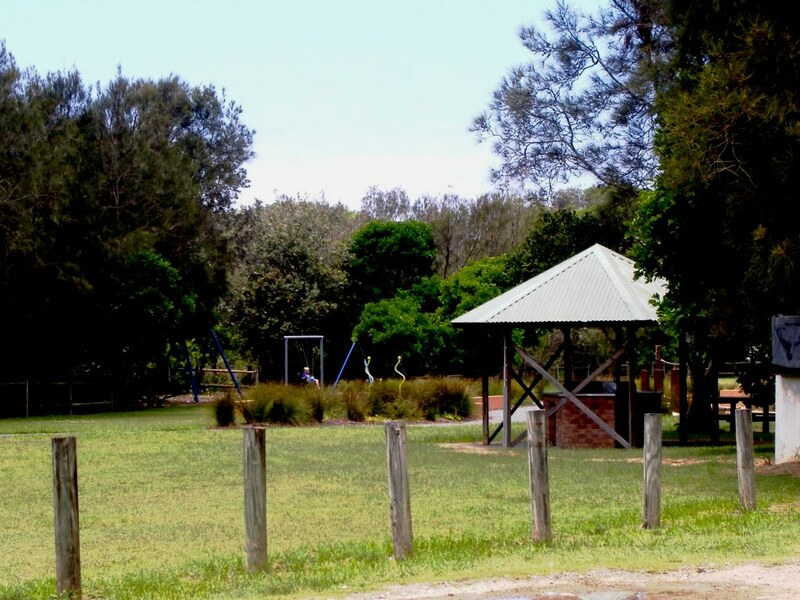 There are picnic areas with free bbqs and facilities including outdoor showers. Often there are RV’s staying there overnight and although that is not permitted I am sure if they are quiet and respect the area no one bothers them. 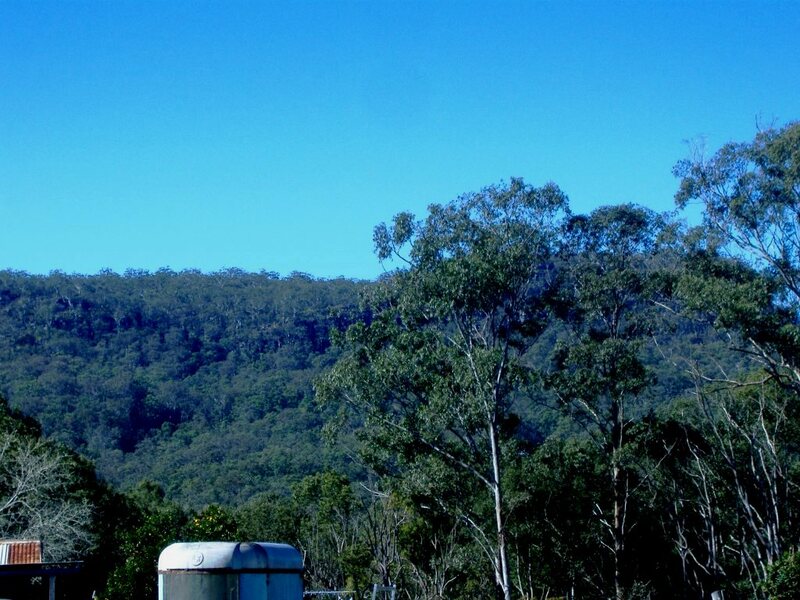 It is a perfect spot to stay over night as it is not far off the hwy, and yet so quiet and secluded. 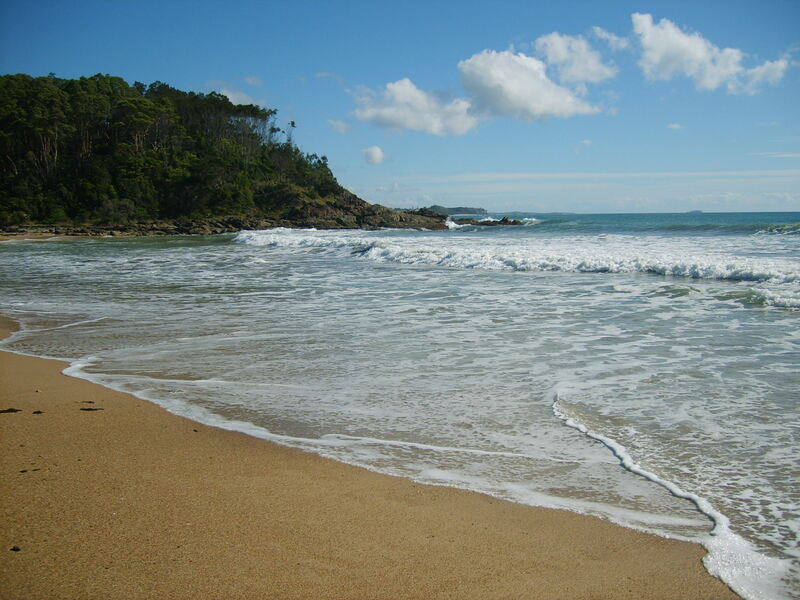 For swimming there is a section of the beach that has a small surf, good for body surfing or body boards although you will see the occasional surf board. 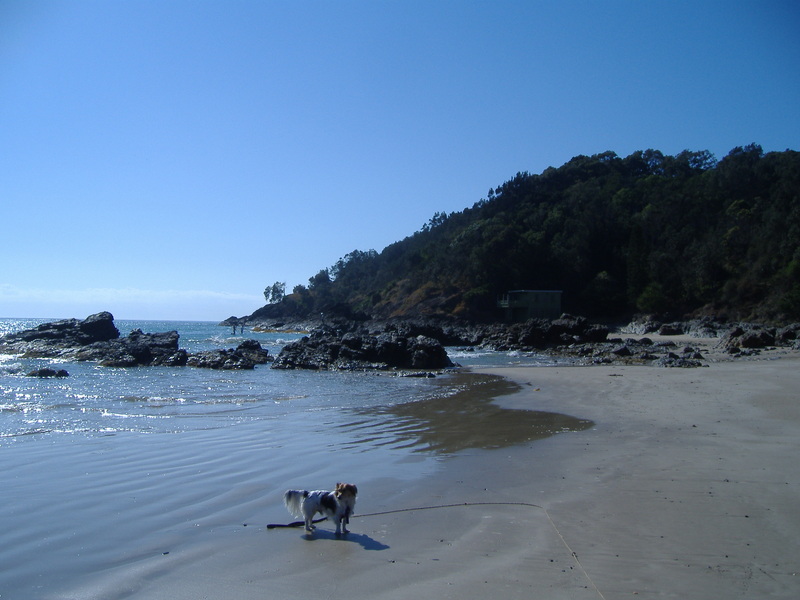 There is anther small beach up the southern end by the “fisherman’s hut” which is quite private and easy to swim in. 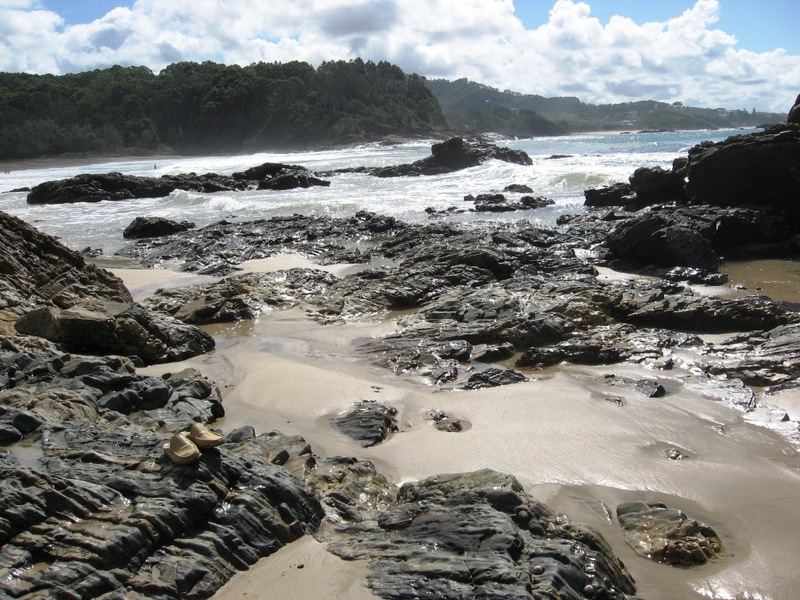 And, there are also the beautiful rock pools which are forever changing with the tides and weather. 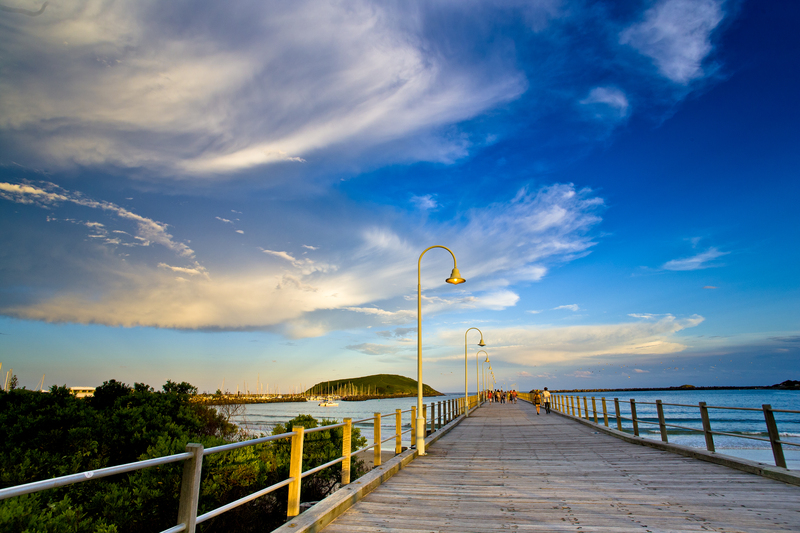 The old timber jetty in the harbour at Coffs is the place to go for a passeggiata or a promenade(walk) as we call it in Australia. Or you can just sit and fish, photograph sunrise or watch swimmers, seabirds, fishing boats, outrigger canoe paddlers and cruising yachts come and go. The marina breakwall now joins the mainland to the once isolated Muttonbird Island. 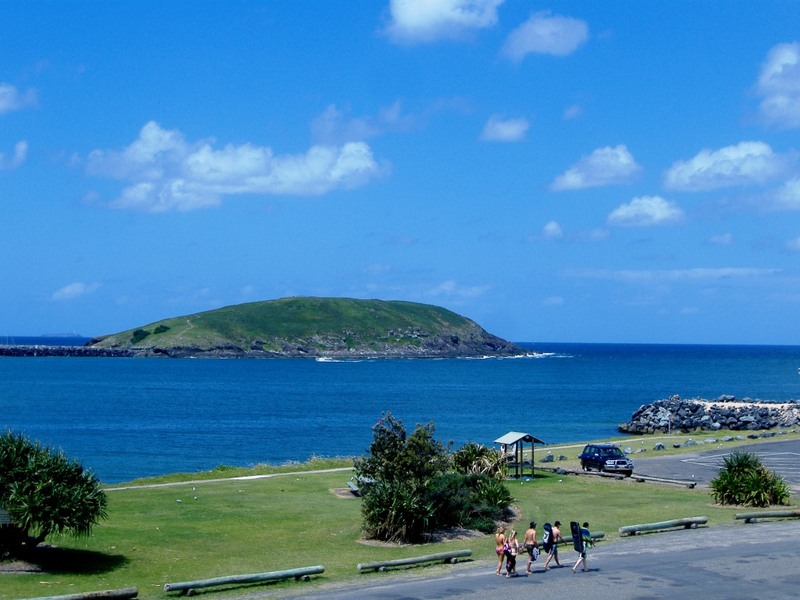 This allows pedestrian access to viewing platforms at the top and eastern end of the island. From the top the panorama is 360 degrees – ocean, islands, marina and mountains. 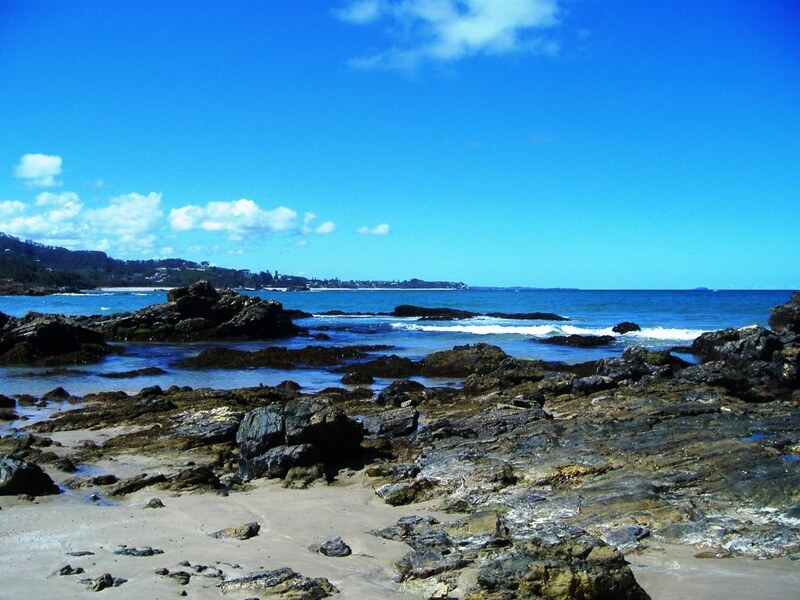 At the eastern end, the scene is of rocky coast, harbour entrance and the Pacific horizon. This is a perfect location for whale spotting. 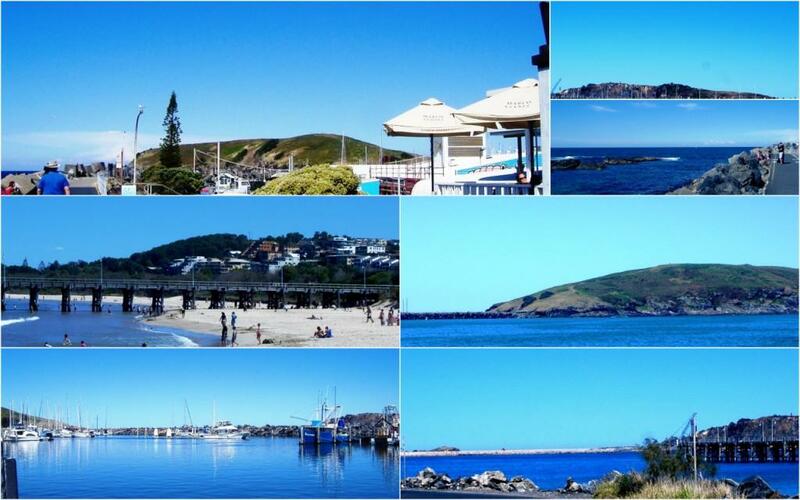 There is a great collection of restaurants and cafes both on the Jetty and at the entrance to the Jetty which is called the Jetty strip. 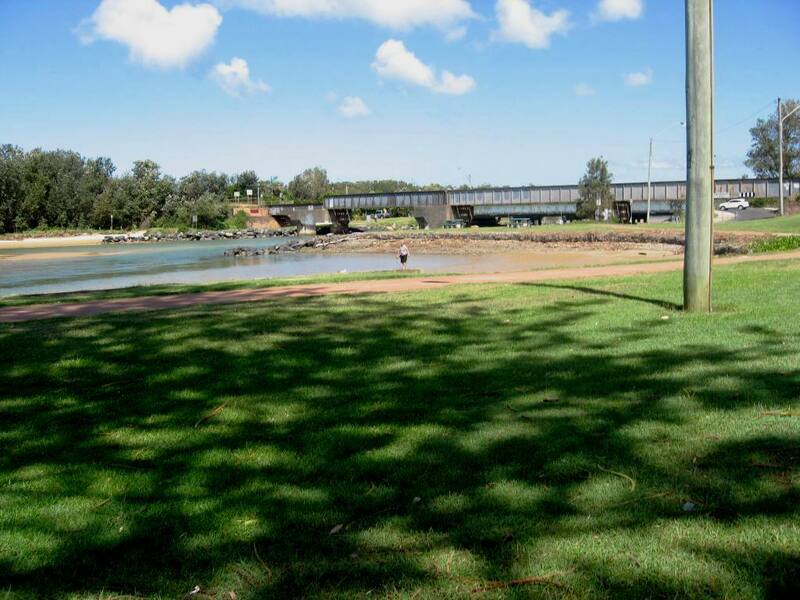 Each Sunday the Jetty and harbour area come alive with the Harbourside markets selling local fresh produce, hand made crafts, jewellery, clothes, plants and much more. You can enjoy a snack or meal from one of the many vendors and sit back under the trees by the beach and listen to live music. 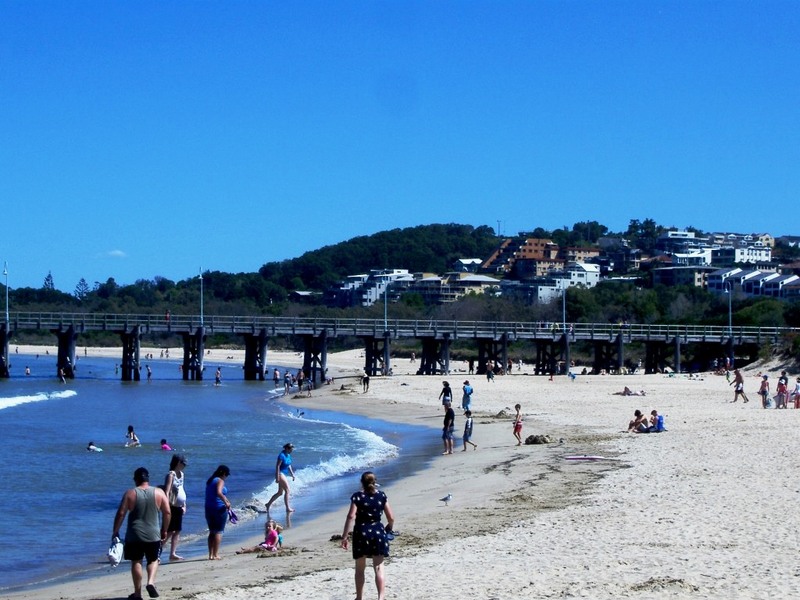 After the markets you can go for a swim at the Jetty beach, or sit in the park and barbeque your lunch at one of the many free barbeques. 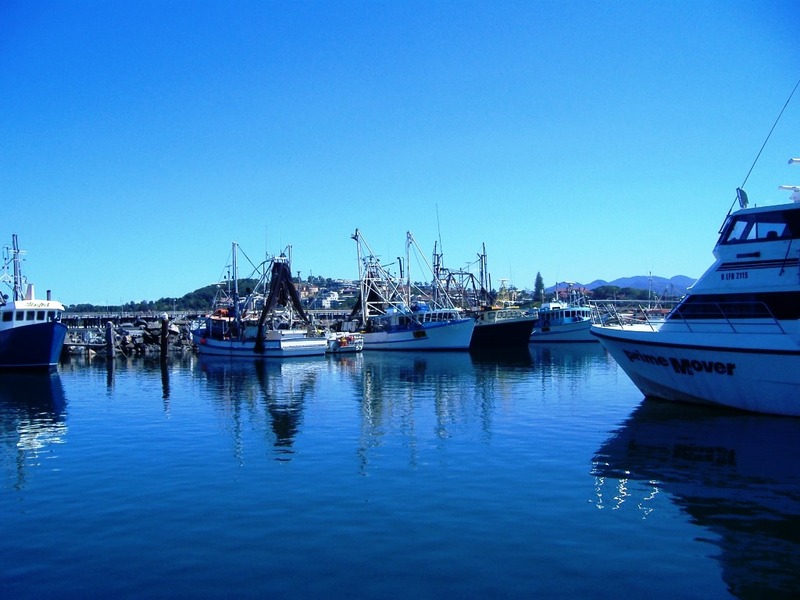 No matter what time of year you visit, the Jetty Coffs Harbour Marina is always alive with activity . If you want to stay there is a good choice of accommodation, including serviced apartments , resorts, hotels, motels, b&b’s, backpackers, pubs and more. 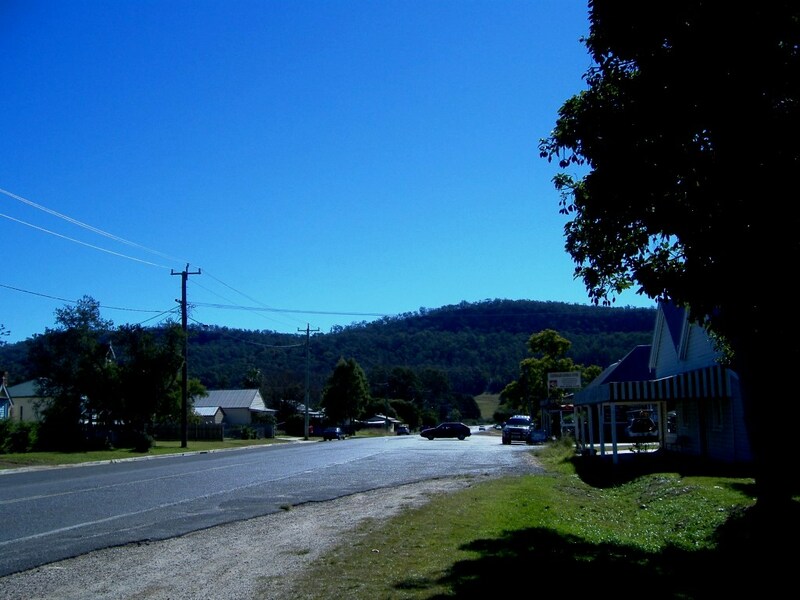 The half hour drive took us through some beautiful countryside until we reached the little town. Glenreagh the south western gateway to the Clarence Valley, is a half hour drive along the Orara Way from Grafton (in the north) and Coffs Harbour (to the south east), through the picturesque Orara Valley. We went to the Golden Dog pub for a great lunch. This is the most popular place in the town and it soon showed as it was filling up by lunch time. 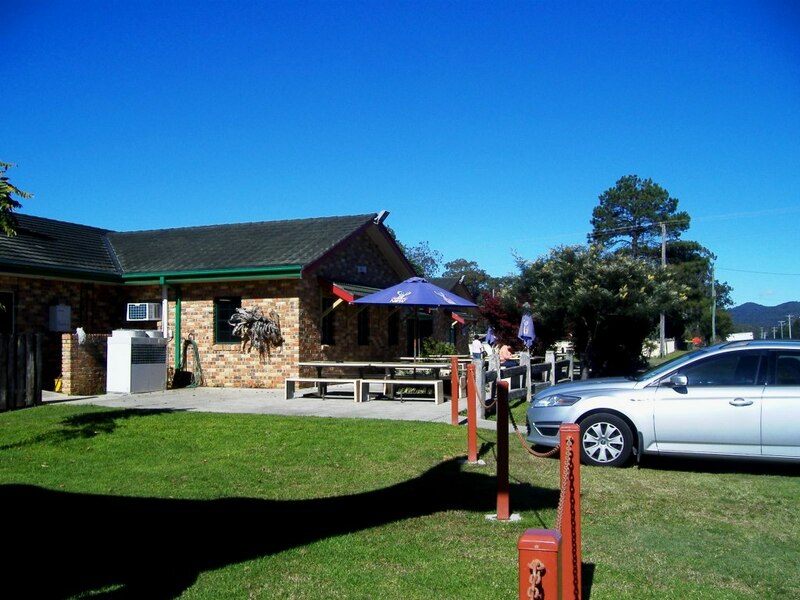 After lunch we headed over to Nana Glen, Russel Crowe “country” where we stopped for coffee and dessert at the Idle Inn cafe. 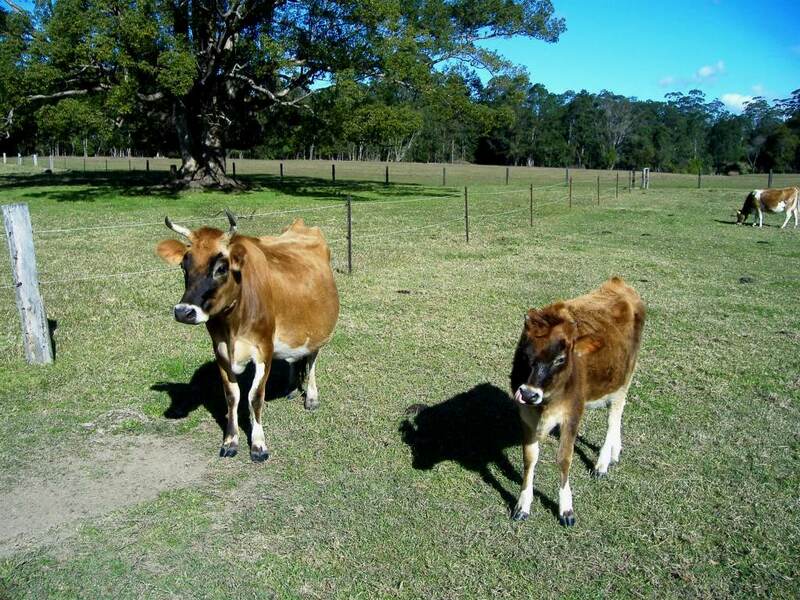 We did also stop on the way to meet some of the locals. 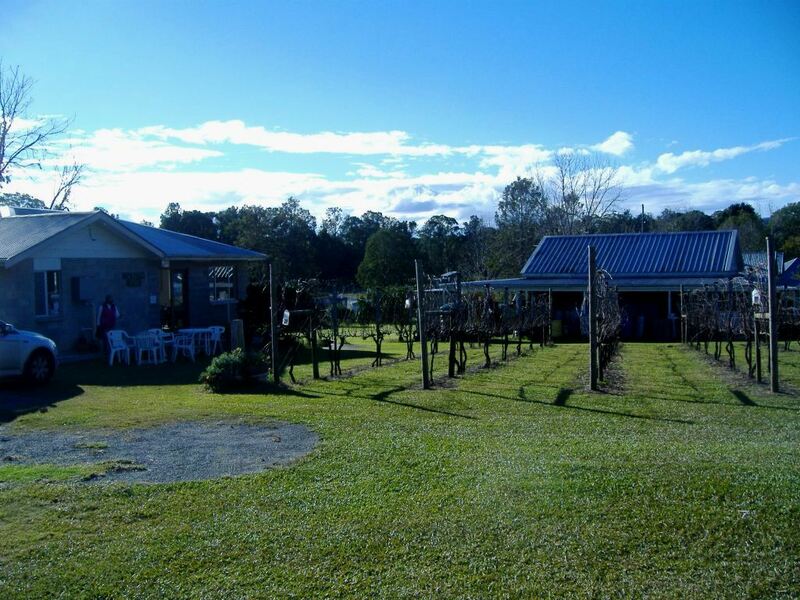 The the final stop before heading back to Coffs was at the Two Tails winery where we sampled a few of the local wines. They make a wonderful selection including whites, red, bubbles and fortifieds. It was almost like being back in Italy. 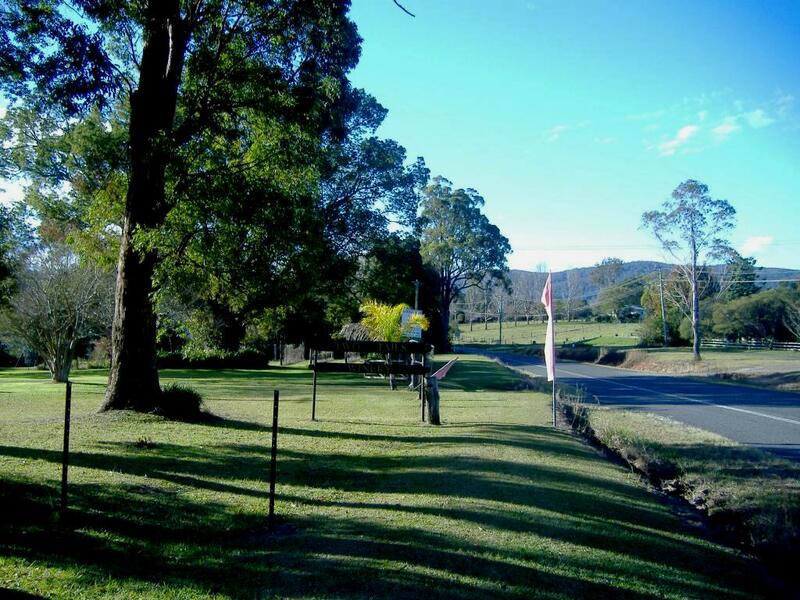 This part of the mid north coast of NSW is just so picturesque and peaceful. 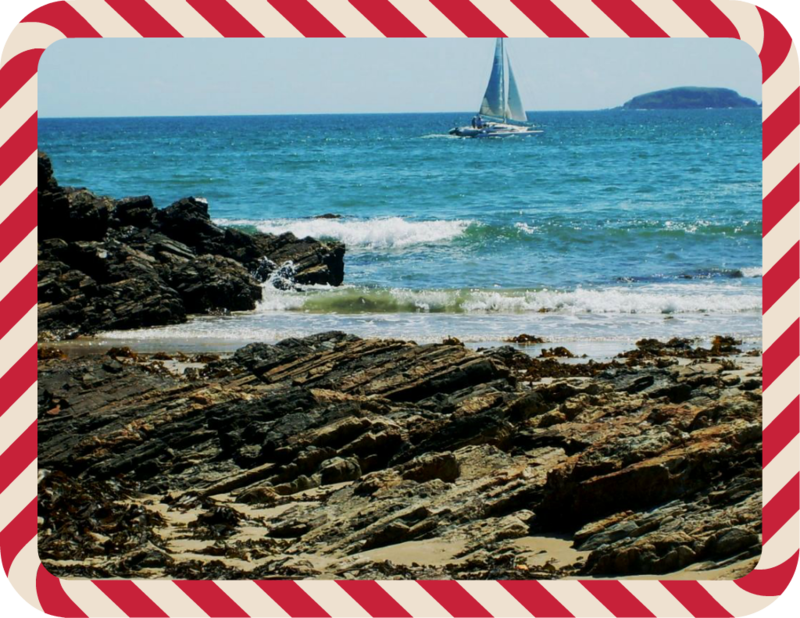 Here I am back in Coffs Harbour as I always spend Christmas with my family. 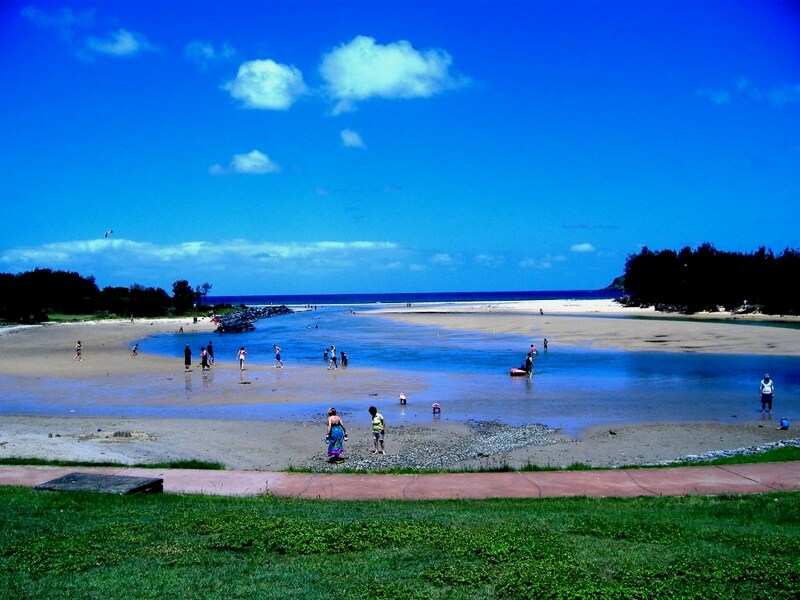 I am lucky to have such a lovely place to spend my holidays as Coffs is a very popular holiday destination. It is popular for many good reasons. Geographically it is stunning. The mountains come down to the sea and because it has a temperate climate the vegetation is lush. 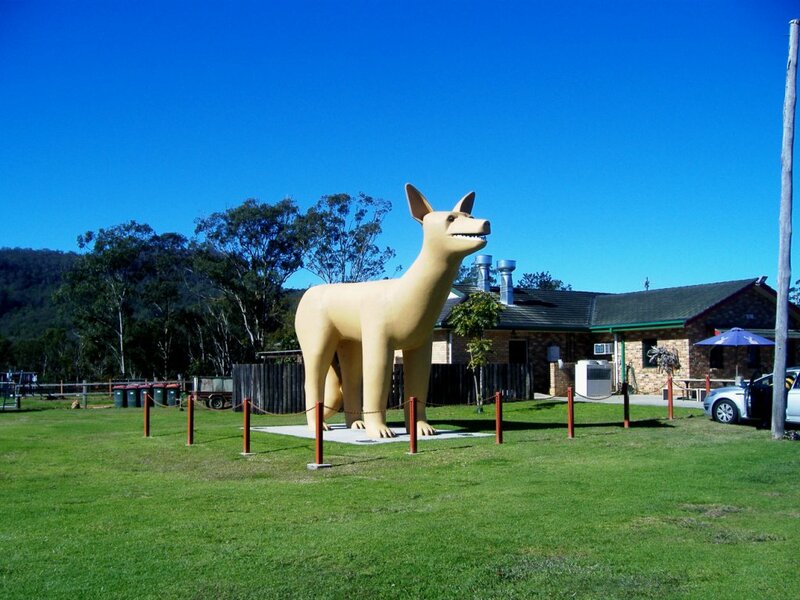 Also, Coffs has so much to offer. There are dozens of unspoiled beaches, many of them are patrolled by lifeguards during the swimming months. You can always tell when a beach is patrolled as there are red and yellow flags that are placed in the sand to let you know where you should swim. The placing of the flags is determined by ocean and wind conditions, so you must swim between these flags as this is where it is safest. 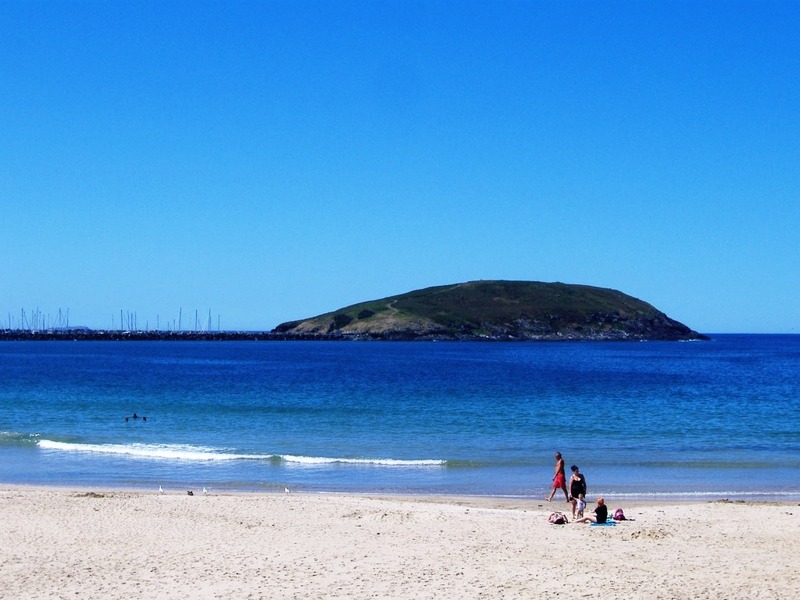 Diggers beach, which is one of the most popular surfing beaches here has just been named one of Australia’s top beaches as it is perfect for surfers, families and children. 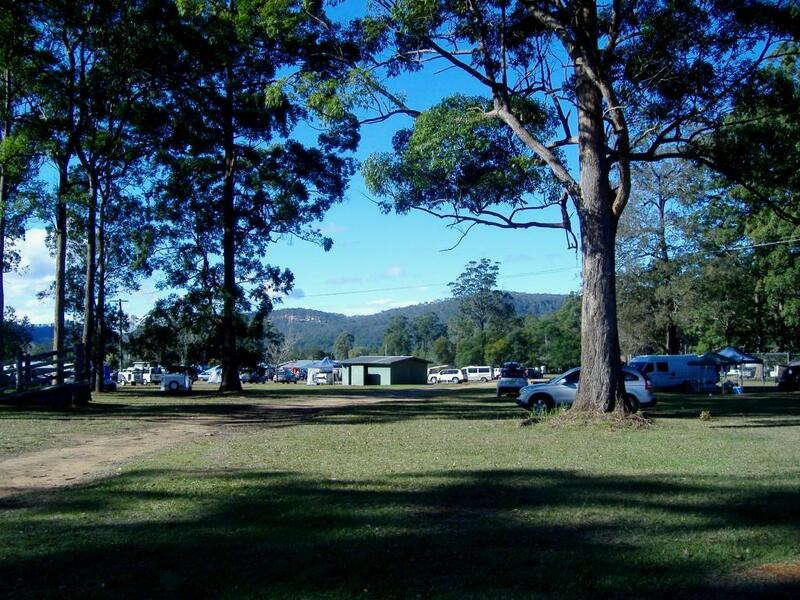 Here there are also picnic and free bbq areas plus showers and amenities. 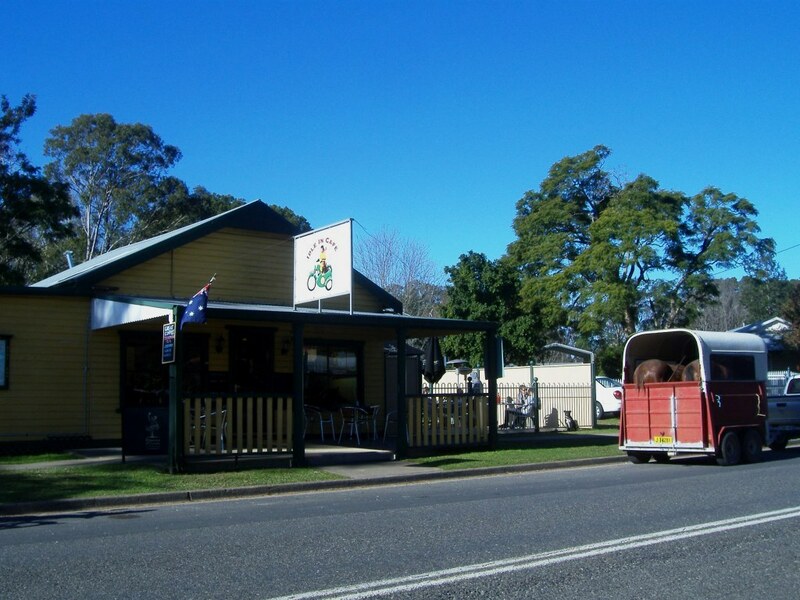 Coffs caters for anyone and everyone. 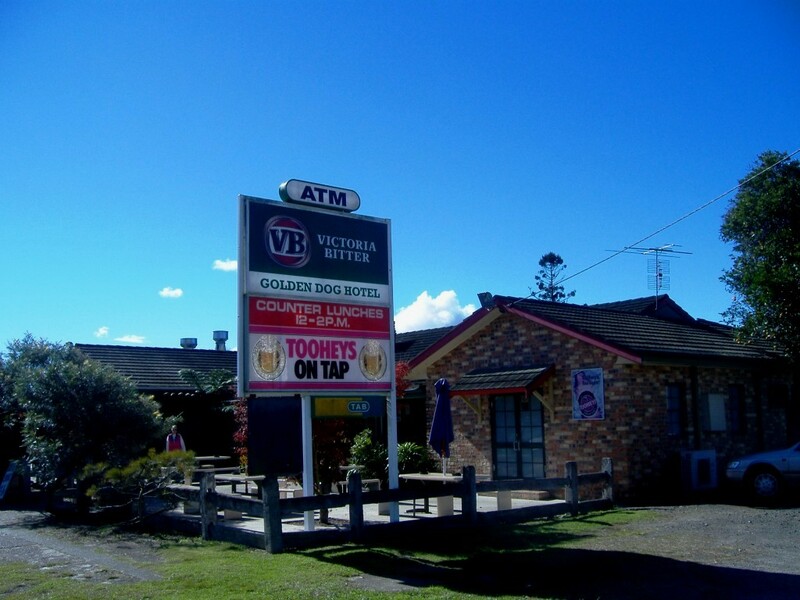 The accommodation here includes; backpackers, caravan parks, camping, holiday flats/apts, motels, hotels ( 1 – 5 star) and resorts all catering for everyone’s budget. 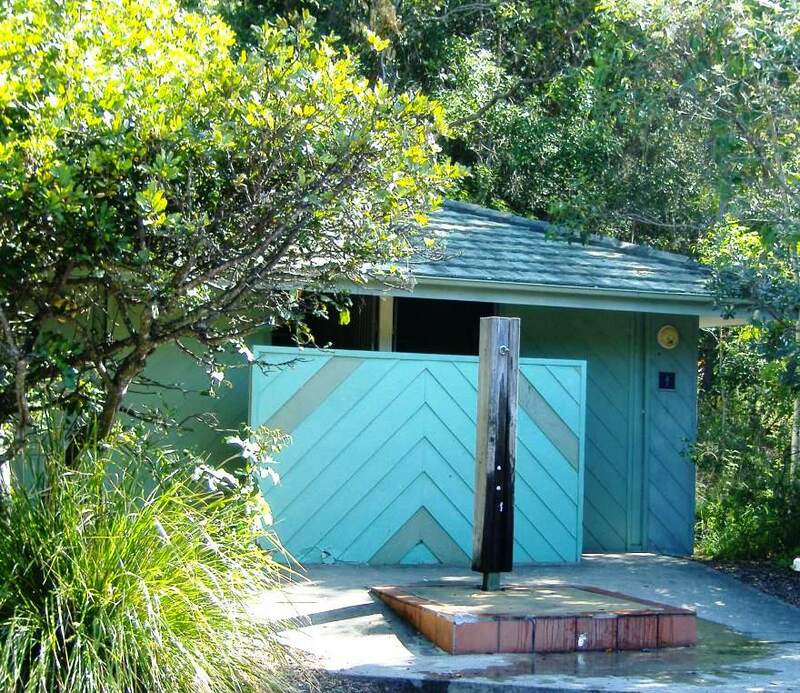 Some of Australia’s top resorts are located in Coffs and most of them have beach fronts, some have golf courses, most have tennis courts, swimming pools and spas and of course they have their own restaurants. 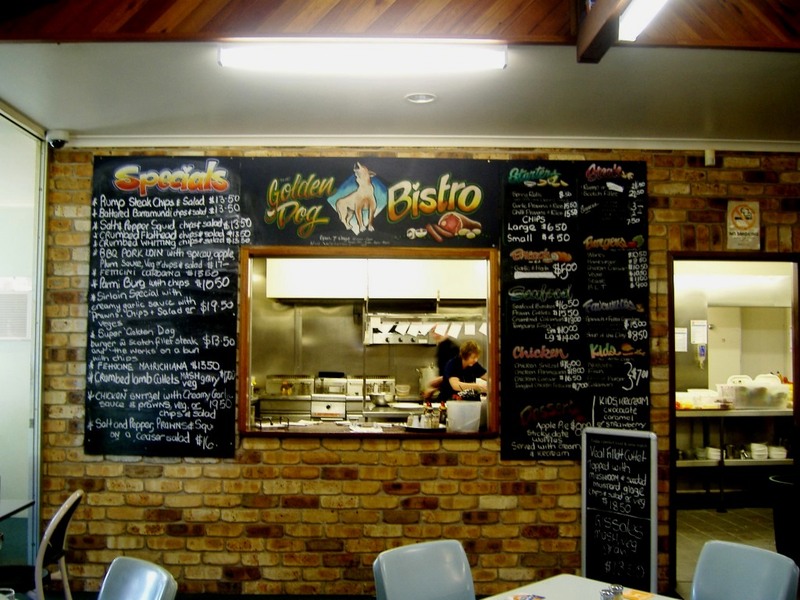 There is a super selection of restaurants in Coffs ranging from simple take away to silver service. The variety of restaurants covers just about every cuisine. 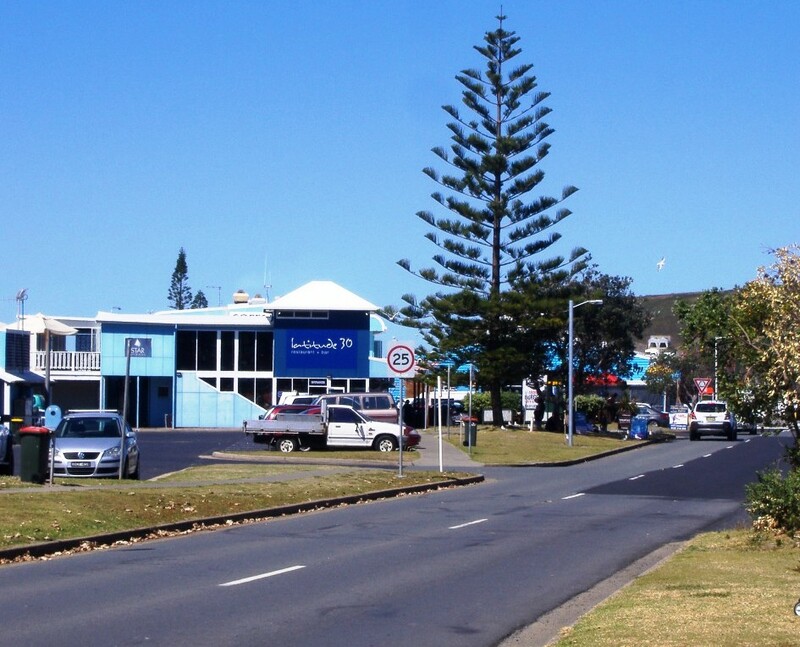 Just across from the jetty area is the Coffs Fisherman’s club which welcomes visitors. 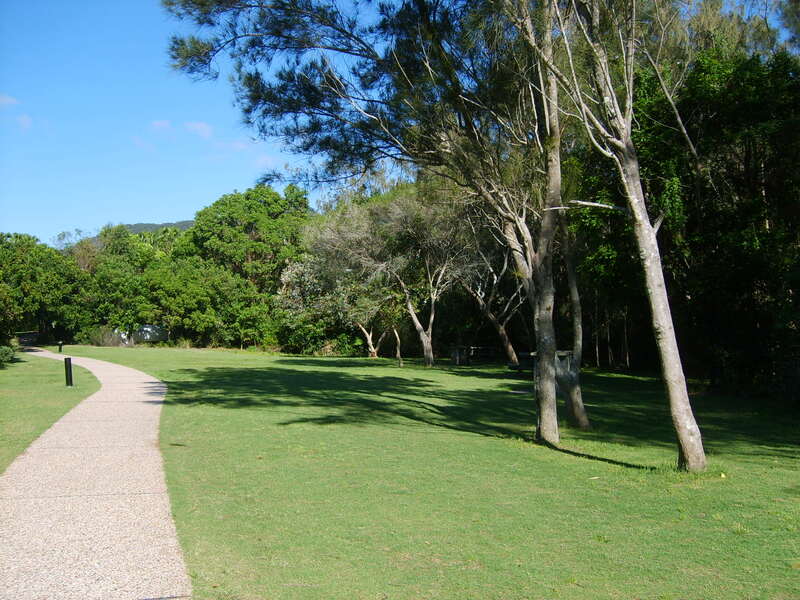 This area, in my opinion, is one of the best pieces of real estate in Coffs Harbour with its panoramic views of the ocean and the mountains. 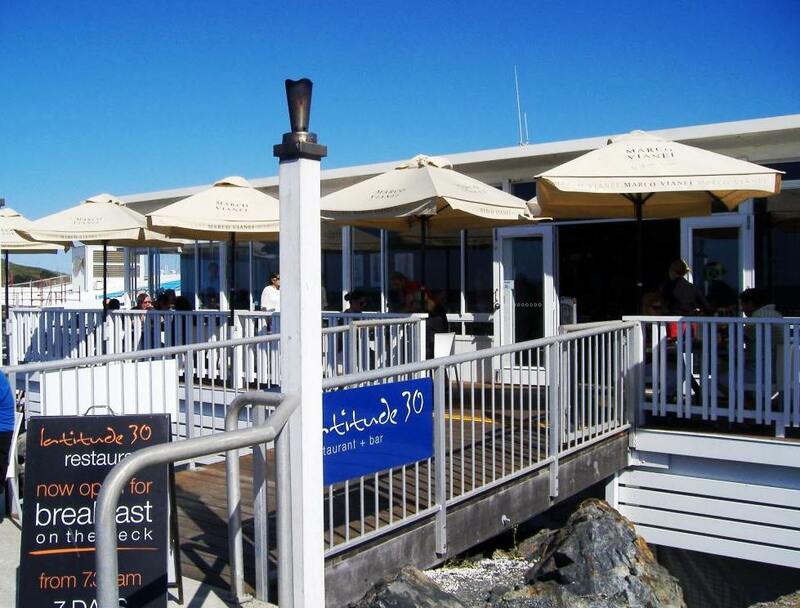 The food here is usually excellent, mostly seafood, and the prices are affordable. 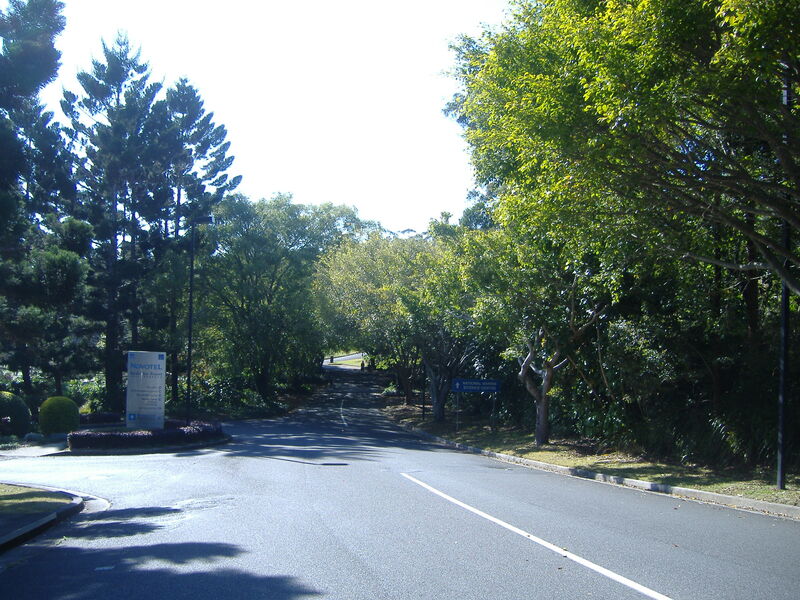 Although Coffs is a top tourist destination it is also known for its banana growing. 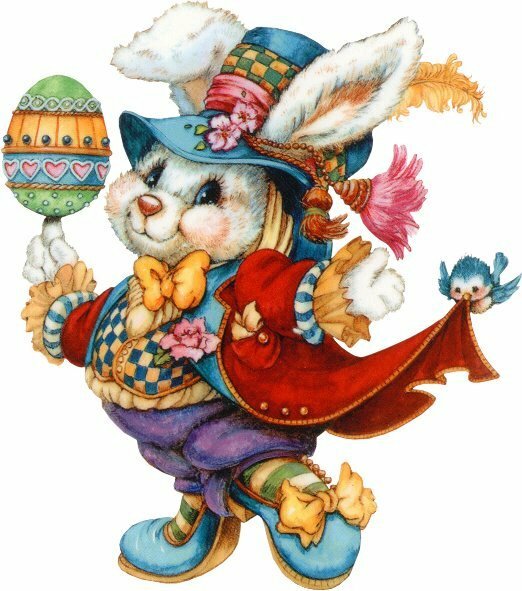 Also, there are many talented artists living in Coffs and the surrounding areas so there are often exhibitions of the local art and craft work which are usually available for purchase. 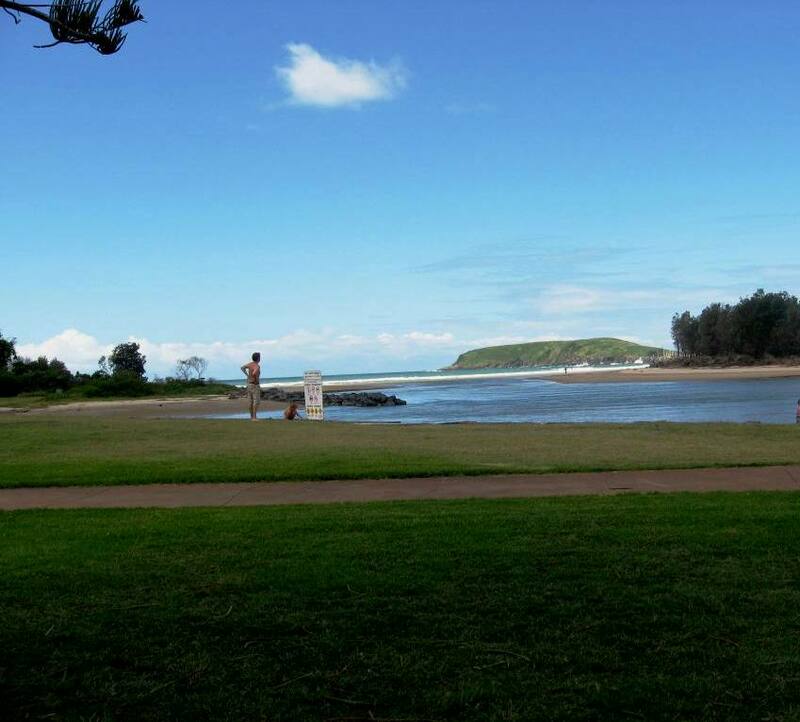 I have friends in Coffs who tell me that living in Coffs is just like being on a permanent holiday. Yes, I know, it is not Italy. I had an overwhelming desire to share this beautiful spot with you. 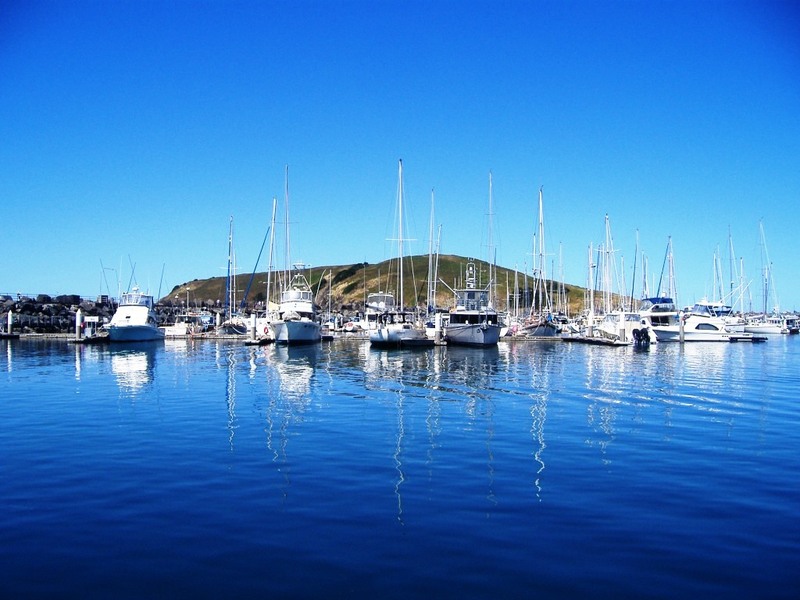 Recently I visited Coffs Harbour again. Each time I visit I am reminded how very beautiful it is. 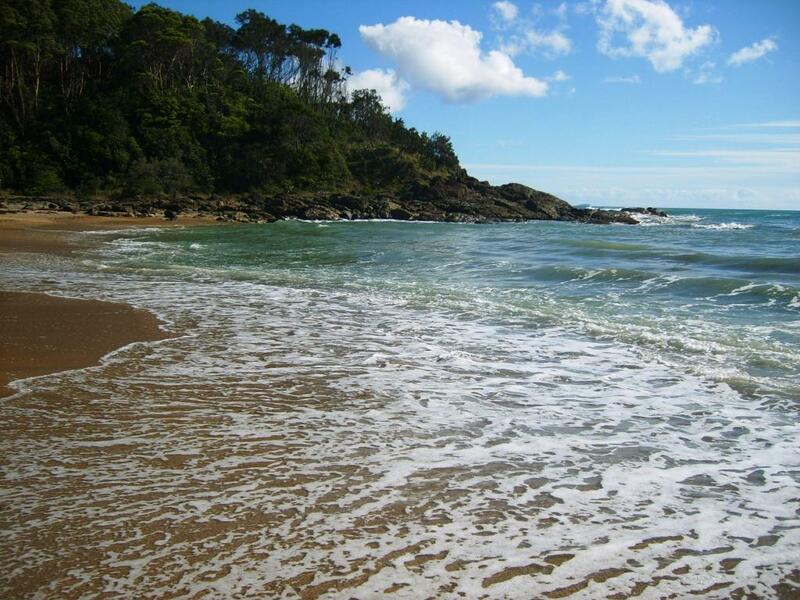 Every day when I am there, I like to visit a very special beach, Charlesworth Bay, which is one of the many beautiful beaches in Coffs. 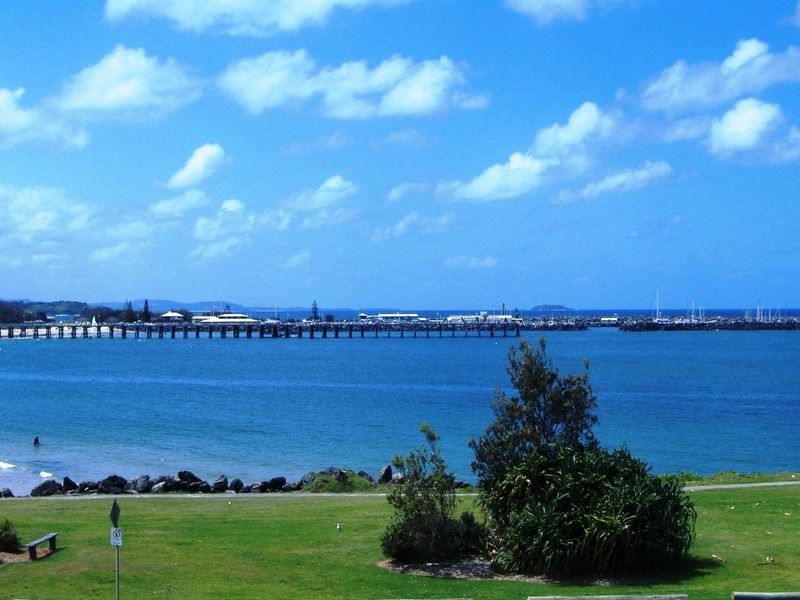 For my overseas followers, Coffs Harbour is a beautiful city on the east coast of Australia situated half way between Sydney and Brisbane. Popular with people wanting to relocate from big cities to small towns on the coast or in rural areas, and continues to grow at an exceptional rate, with a population projection of 80,000 by the year 2016. 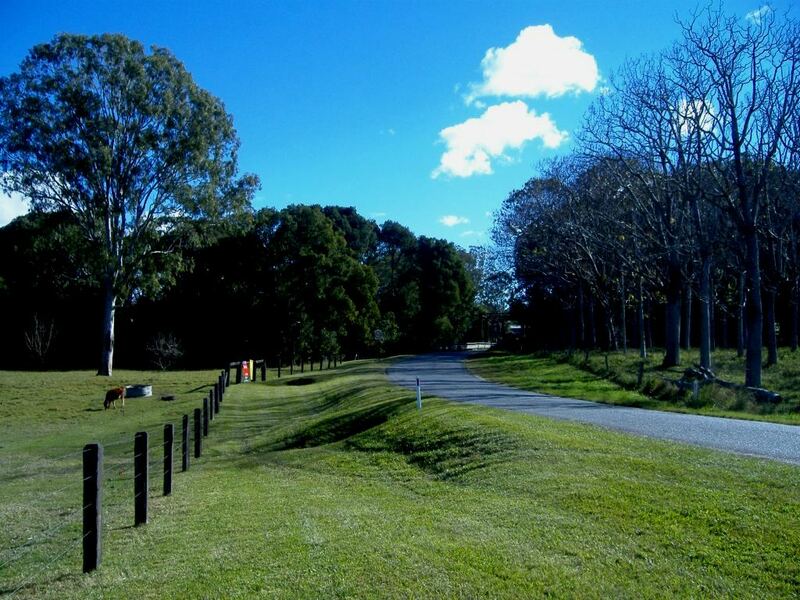 Coffs has lots of accommodation ranging from camping, motels, hotels, resorts – 3 star to 5 star. 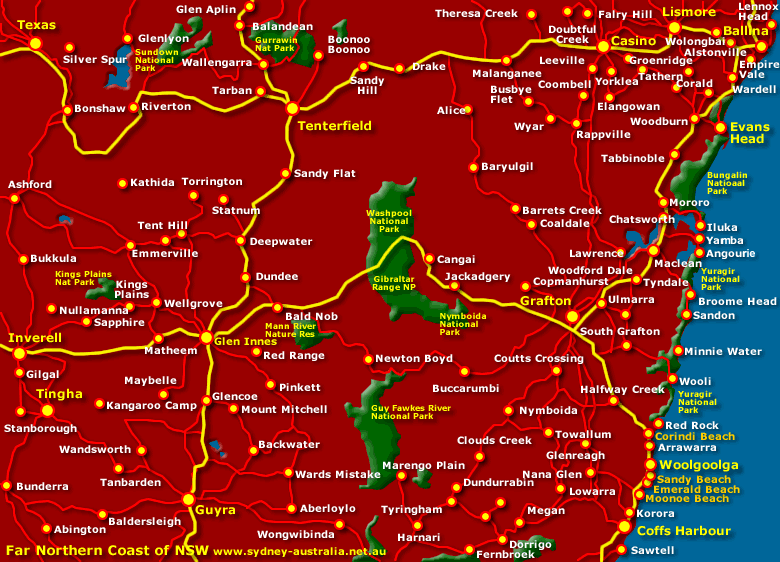 There is an airport with multiple flights in and out daily also daily the train from Sydney to Brisbane. There are also regular coaches in and out of Coffs.